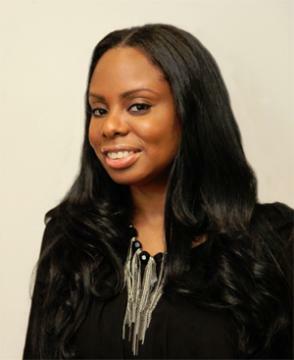 Many black moviegoers are used to the films of Tyler Perry and T.D. Jakes, featuring faith-based undertones and themes, and a new film produced by award-winning Christian movie makers Alex and Stephen Kendrick seeks to change the Hollywood game even further. 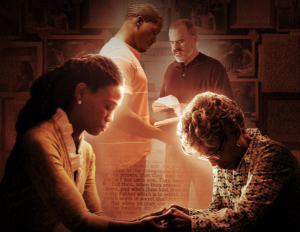 “War Room” tells a story about the power of prayer with a cast made up of a majority of African American actors, including New York Times bestselling Christian author, Priscilla Shirer, in her movie debut. “There is an element to the way we tell this story that has power and desperation that would be different if we tried to tell it any other way,â€ Alex Kendrick told ReligionNews.com Â of his decision to opt for a black cast. “War Roomâ€ arrives at a time when racial tensions in America have intensified as a result of police brutality cases and the racially motivated murder of black worshipers by a white shooter in Charleston, South Carolina. …Â The unanswered question when it comes to “War Roomâ€ is not whether it will make money, but whether it can induce change in a nation increasingly split across racial lines.